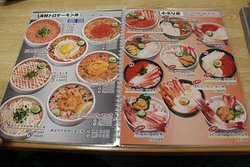 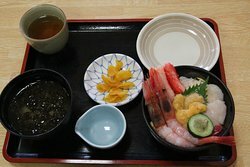 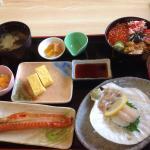 Many seafood restaurants to choose from in Hakodate morning market, and a local recommended us this place. 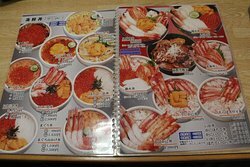 Indeed there were q a lot of Japanese eating here. 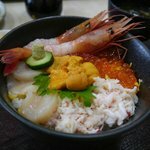 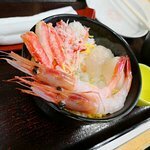 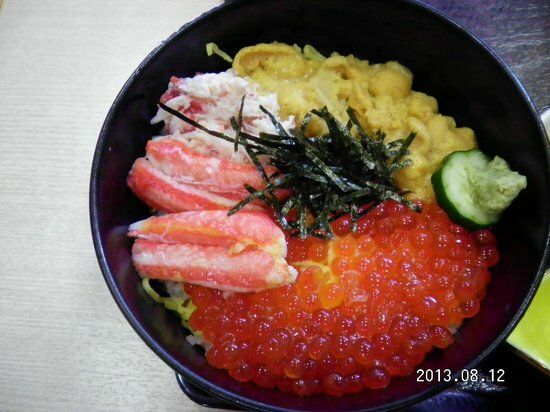 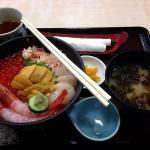 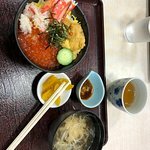 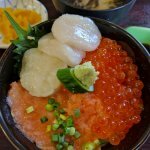 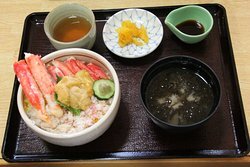 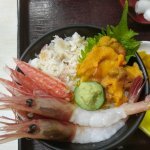 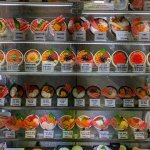 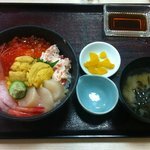 The seafood rice bowls are reasonably priced for its portion, freshness and variety! 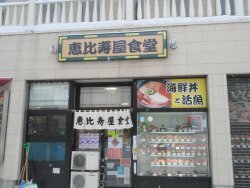 Service is good too. 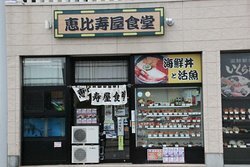 Convenient, comfortable and good food! 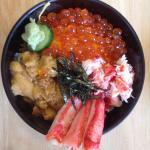 Get quick answers from Ebisuya dining staff and past visitors.